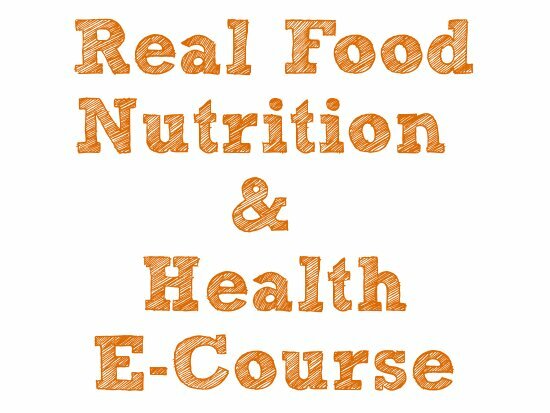 I can’t believe that the Real Food Nutrition & Health E-Course starts next week! You and your kids are going to have a blast studying Nutrition with me. (How can you not, when I’m having so much fun putting the lessons together?) I’m so grateful to be able to provide these lessons in a way that will really sink in and help the next generation become as empowered and passionate about healthy food choices as I am. Today I’m sharing the LAST Sneak Peek Video from the course. By this time next week, the course will have started! a history of how fats have been treated during the last century. In the video below, called A History of Fats, we’ll cover that last bullet point. Namely, we’ll highlight how fats have been viewed over the course of the last century — from the pre-industrial popularity of lard right up through the current USDA Food Pyramid. And, of course, I’ll share an actually healthy food pyramid with you (since we all know that USDA one can’t be trusted). Enrollment in the Real Food Nutrition & Health E-Course closes this Saturday, so sign up today to ensure your spot! Fascinating, and well put together. Thanks! Great resource! I just finally ordered the book as well. However, I would like to say that I hope there is more room for bio-individuality among the information presented. 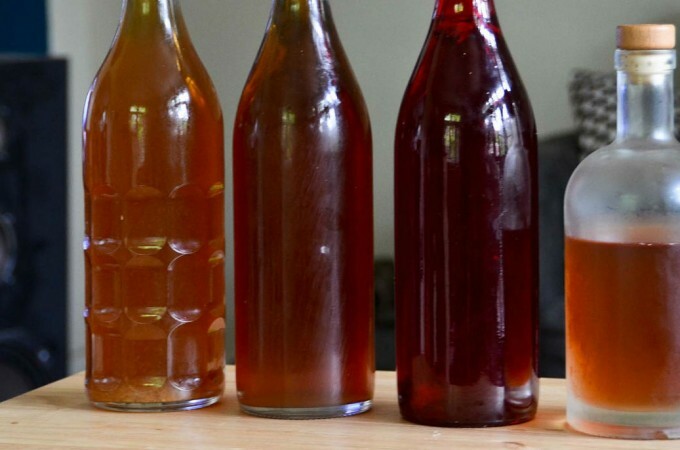 Where your ancestors come from genetically influences what your body needs to function at optimal health, and this is not the same for every single person. I know my body, for instance, would be very unhappy if I ate the pyramid suggested here. Vegetables, legumes, nuts and olive oil as the bulk of my diet gets my body singing! Of course there’s room for individuality. And, just to clarify, the food pyramid shown here isn’t about bulk, but about nutrient-density/calories. Since healthy fats, and the proteins that generally accompany them are far more nutrient-dense than vegetables or fruits, I guarantee you that even if veggies make up the bulk of your diet, you’re not getting the bulk of your calories or nutrients from them.